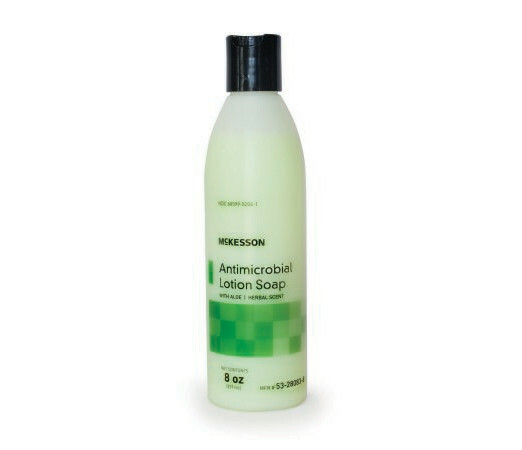 The McKesson Antimicrobial Lotion Soap with Aloe is a hygienic product for medical facilities, home use, and offices. 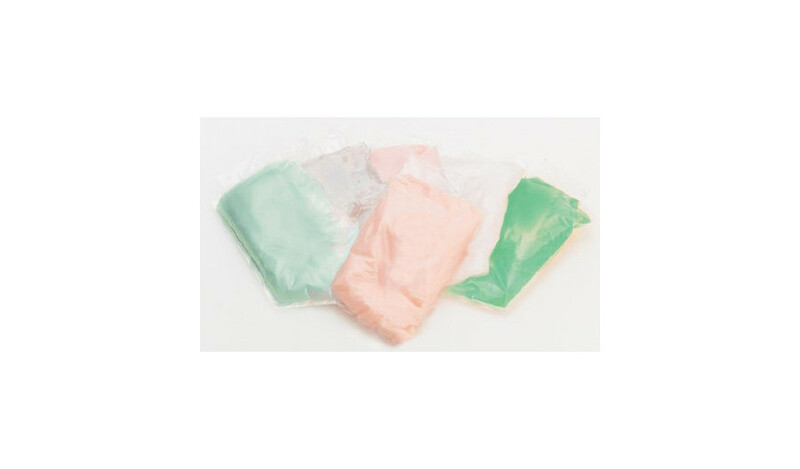 The soap lotion is made to help clean hands from elements that may hold bacteria and viruses, if you are not careful, you can spread these pathogens into areas where patients that may have a weak immune system are located; causing them to become even sicker. 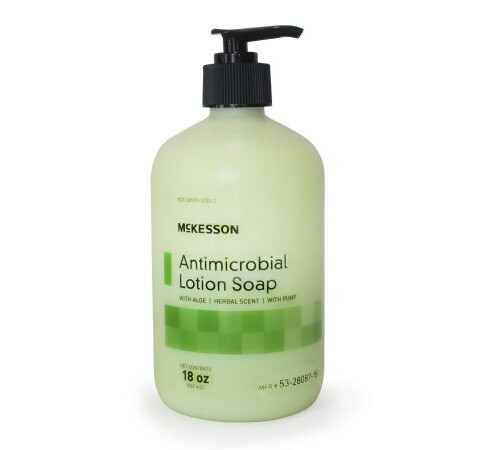 The McKesson Antimicrobial Hand Soap and Lotion is meant to combat these harmful elements with an antimicrobial cleanser formula that stops the spread of harmful agents. The skin cleanser lotion is also infused with aloe which is used in many formulas for its active cooling feature and skin soothing as well as calming and hydrating the skin. 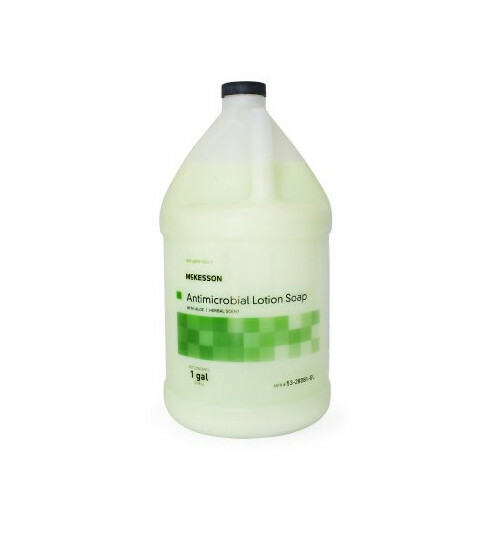 There are many benefits to applying aloe to your skin when you have the chance to, such as with our most popular option, the McKesson 53-28086-1000 refill bags for dispensers. The refillable dispenser bag can be installed in washrooms as well as hallways for quick access. 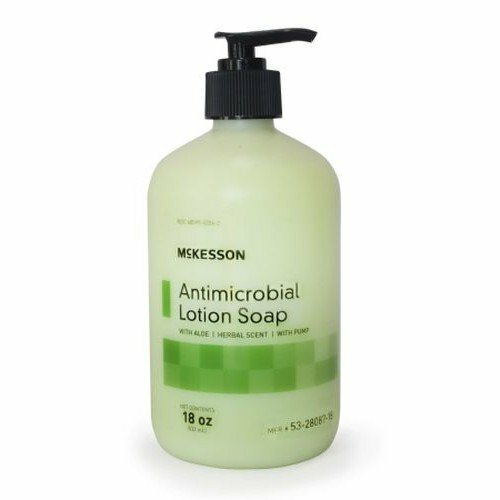 The McKesson Herbal Scent Antimicrobial Lotion Soap has an effective 0.95 percent strength, it offers more than just a nice smelling lotion, it actually puts in work to reduce bacteria. The large industrial size jar can refill smaller bottles or you can opt for the pump-action bottle; ready to wash. Being clean and sanitized is more than just fresh smelling, with an active formula, you include a true sense of hygienic clean. Is this effective against flu and RSV? There is currently no information available regarding how much it can protect against the flu or RSV. We recommend contacting the manufacturer for a clearer answer.